Sebring, Florida - Here we come! 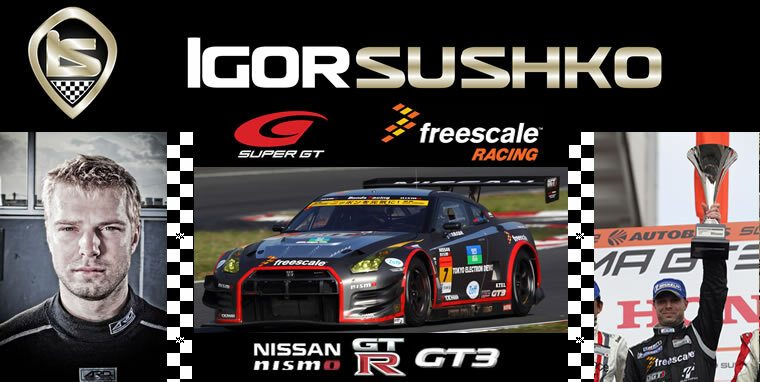 It is now 1 month away from our debut race with World Challenge GT in Sebring, Florida. Every member on the team has shown at least a small amount of the "freakin' out" factor" - and me probably the highest. It's time to step up our game and make sure we can be as prepared as humanly possible. I won't mention any names, but I have realized how difficult relying on other entities can sometimes be - nearly everything that cannot be late usually ends up being late. I am sure there is some kind of "law" for this phenomenon. I went back home to Lexington, KY for Christmas and New Year's to spend with my family and got a chance to catch up with plenty of my high school friends, lovers, and others. Then I was off to Detroit for the auto show, and it was certainly a memorable week - I can tell you that some of those magazine editors and manufacturer execs know how to party better than half the rock stars out there. Dave Pankew and I got a chance to interview one of the designers of the Infiniti Coupe concept that was on display - an very beautiful, balanced car. 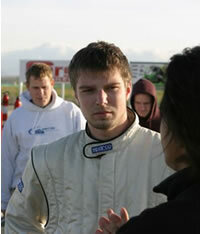 I finally saw the interview I did with Speed Channel's Redline segment back at Buttonwillow during the time attack. There is certainly an odd feeling associated with various people telling me that they saw me on TV 'just the other day.' I had no idea that many people watch Speed channel for non-NASCAR content. The 2nd car arrived shortly after Detroit Auto Show from Japan. This one belonged to Advan Orque's team, with the highest accomplishment of placing 2nd during the Suzuka 1000km in 2003. As I had never been on the Sebring track before, I will be leaving early to get track time with Panoz Racing School and Skip Barber. The reality of the situation still has not hit me completely as I seem to be so involved at the smallest levels of operations from day to day. Soon enough, we will be racing the legendary GT-R against all those factory backed race teams - Porsche 911 GT3, Dodge Viper Comp. Coupe, Corvette Z06, and even Aston Martin DBRS9. I have been keeping regular contact with Mr. Tamura and it looks like our schedules will allow us to meet again soon in New York. I hope as many people as possible can join us at Sebring for support! Congrats on your recent announcement. Let us know if we can be of any assistance down the road.